Our main office is located in Roseau, MN and a satellite office located in Baudette, MN (by appointment only). 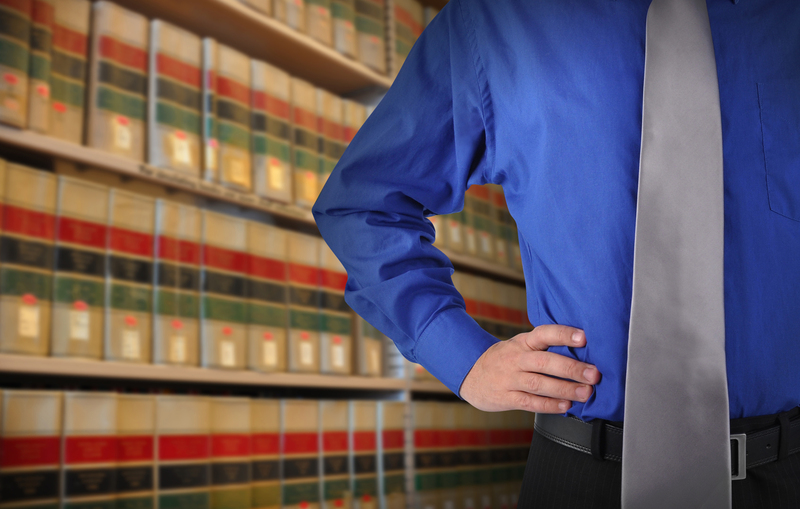 Our attorneys are experienced trial lawyers that practice in many areas of the law. Give us a call today. An experienced trial attorney, Alan B. Fish brings a high level of personal service and attention to detail to each of his cases. with over 100+ years of combined legal experience.